Accurate “as built” records are the foundation of effective space planning & facilities management. 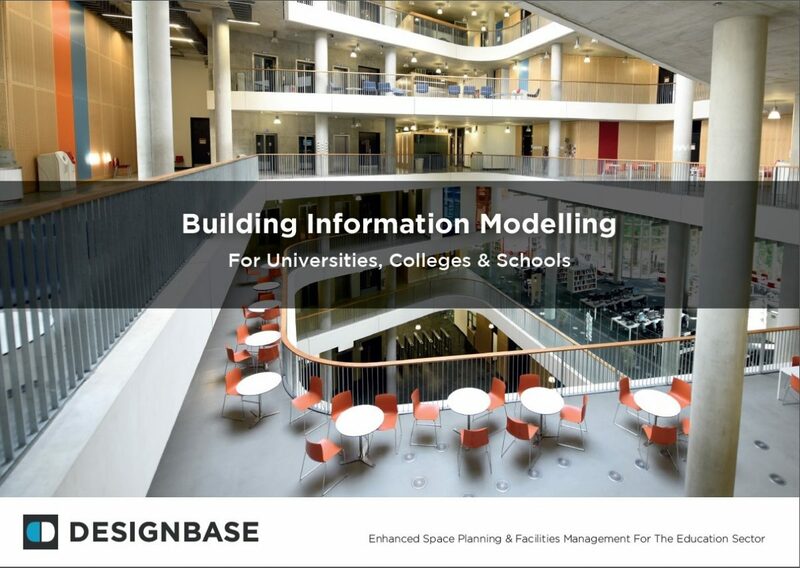 Design Base help Universities, Colleges & Schools to manage their assets efficiently through Building Information Modelling. 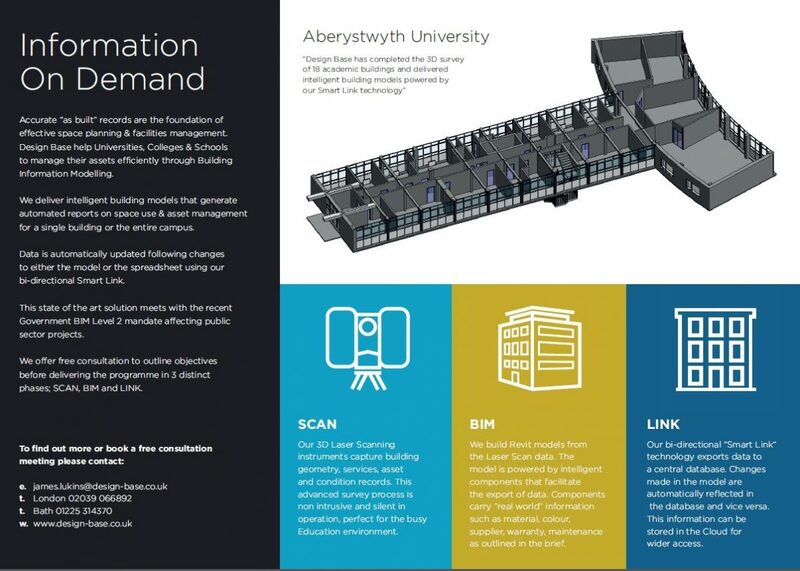 We deliver intelligent building models that generate automated reports on space use & asset management for a single building or the entire campus. Data is automatically updated following changes to either the model or the spreadsheet using our bi-directional Smart Link. Our 3D Laser Scanning instruments capture building geometry, services, asset and condition records. 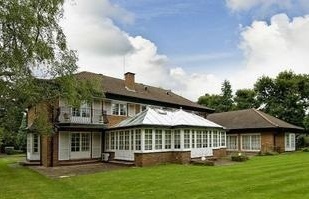 This advanced survey process is non intrusive and silent in operation, perfect for the busy Education environment. We build Revit models from the Laser Scan data. The model is powered by intelligent components that facilitate the export of data. Components carry “real world” information such as material, colour, supplier, warranty, maintenance as outlined in the brief.